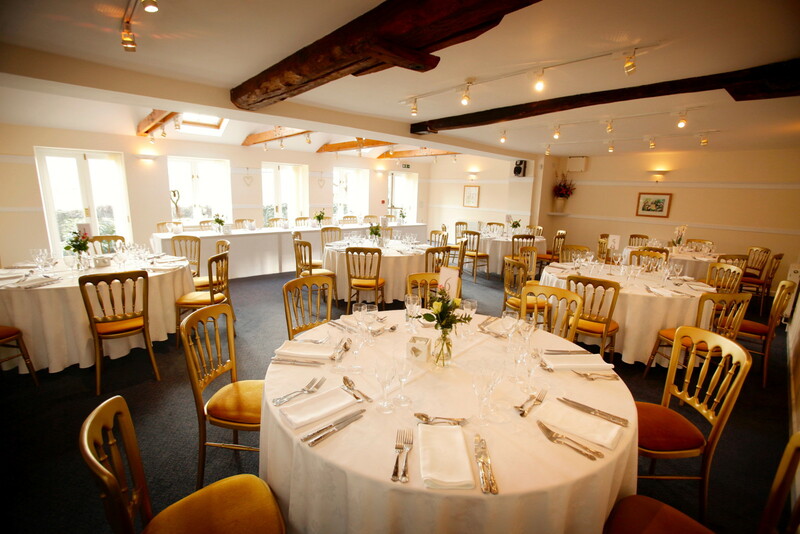 At Parkfields we have a wide variety of rooms available for your special occasion. A versatile room full of natural light. A stunning Georgian style room. High ceilings, natural light, with beautiful views across the gardens. A versatile room with independent kitchen facilities. Armchairs and sofas for up to 14 delegates situated around the log burner. With a fine selection of wines and beers, and an extensive whiskey selection, the Parkfields Bar is a great place to start - or end - your evening.